and for those looking for a little relaxation in close contact with nature. Impossible to speak of Val di Fiemme’s highlights without starting from the main one: nature! 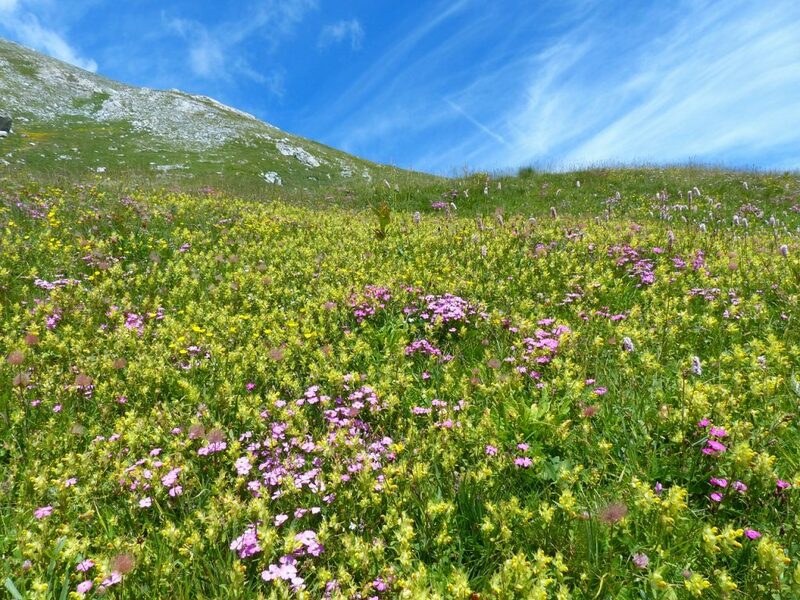 Summer is the perfect time for hiking in the mountains, and Val di Fiemme offers countless possibilities for walks along well-maintained trails, matching any degree of difficulty. Here, in the green heart of Trentino, the mountain is queen. All around Val di Fiemme soar the Dolomites, a UNESCO Natural World Heritage Site: a unique setting in the world, drawn by the peaks of Latemar, Lagorai and Pale di San Martino. 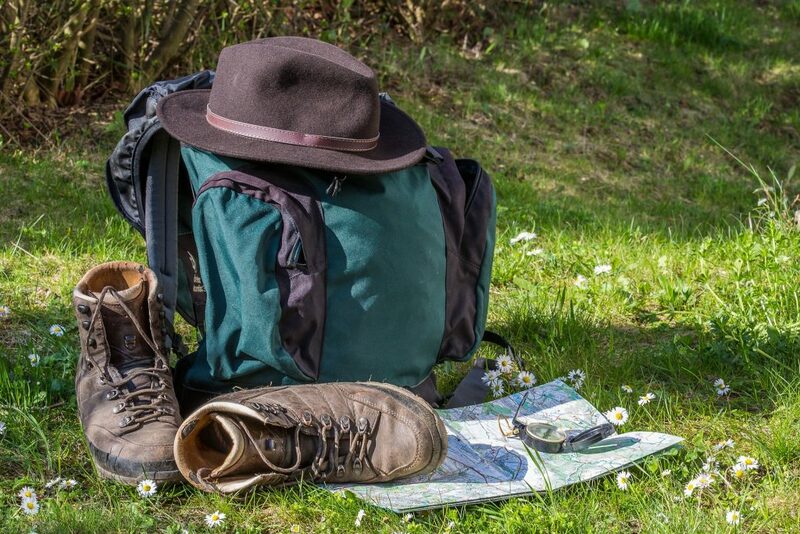 Those who want an active vacation can explore Val di Fiemme with easy hikes for all levels: we will show you the routes that are best suited to those who enjoy hiking, Nordic walking, or just walking in the open air. 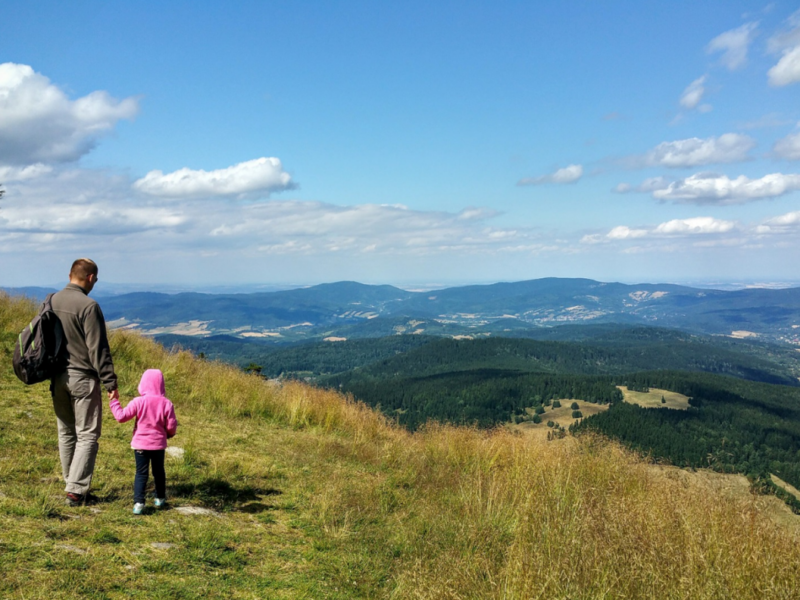 What is Val di Fiemme like in the summer with the kids? A family’s paradise! 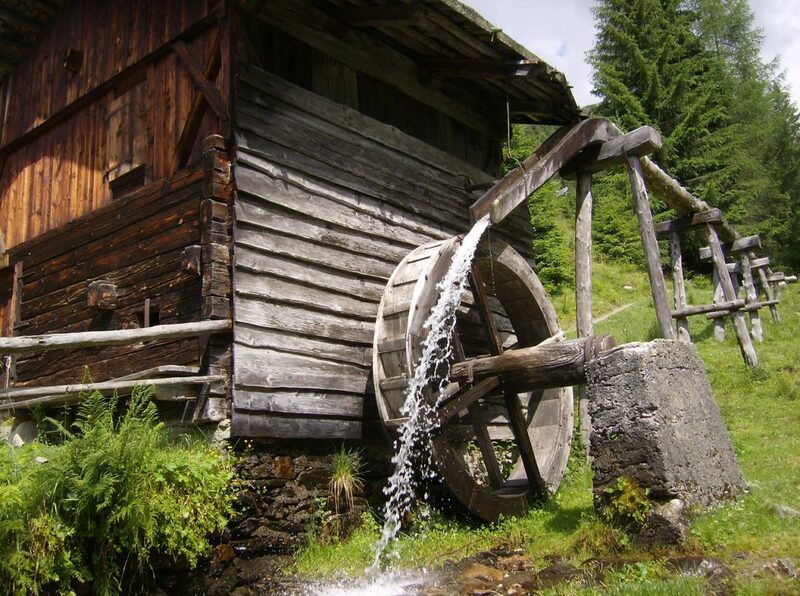 Those who choose Val di Fiemme for summer vacations will find a lot of attractions suitable for children… and parents! For example, the municipal swimming pool of Cavalese is a spa & swimming pool with all the comforts, for each family member. For the little ones there is a dedicated children’s pool: it is called kid’s oases because the water temperature is 33 degrees. The heated pool is the perfect solution for a rainy day, which must not ruin even one day of your vacation in Val di Fiemme. And then there is a long slide: 81 meters! Those who want to enjoy some well-deserved relaxation will find a wellness center complete with tubs with whirlpools, both indoor and outdoor, and a wonderful outdoor area with a view of the Dolomites. 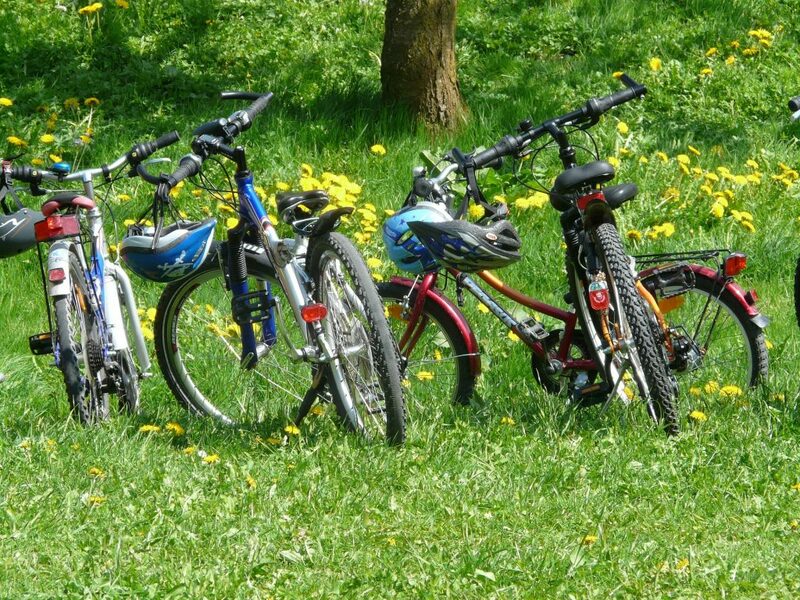 Your summer days in Val di Fiemme with children will bring them in close contact with nature: among easy hikes, bike rides and flat walks. 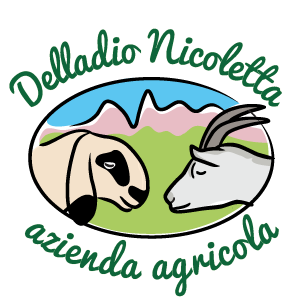 And don’t forget that at Agritur Piasina, children can learn about the animals at our farm! Getting a closer look at goats, sheep, and lambs… new friends they’ll never forget! The Canazei – Molina di Fiemme bike path connects Val di Fiemme and Val di Fassa and is also suitable for families with children. The Dolomites bike path, 48 km long, runs through the plains and is suitable for everyone, since the total height difference is 600 meters, with a negligible average gradient (5%). It is one of the most used paths by families and inexperienced cyclists or those without training among all the bike paths in Trentino. The Fiemme and Fassa bike path follows the course of the Avisio stream and is an easy route for any 2-wheel sports enthusiasts. It starts from Molina di Fiemme and goes all the way to Canazei, in Val di Fassa, passing by Cavalese, Tesero, Predazzo, Moena, Vigo, and Pozza di Fassa. 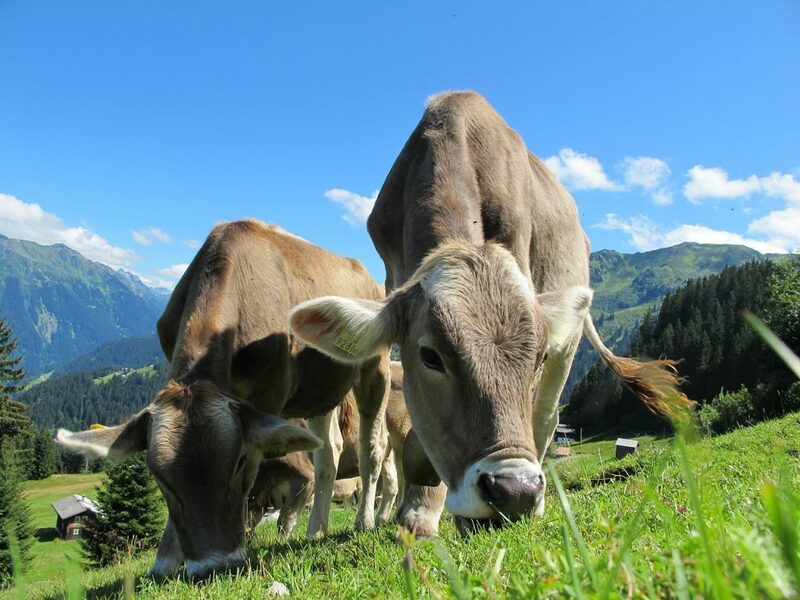 Discovering Val di Fiemme by bike with children is an excellent solution for getting around our valleys, crossing fields and streams and bridges to admire typical mountain farms. In summer the Fiemme – Fassa bike path is also served by the Fiemme Fassa Bike Express, a shuttle bus service for cyclists who want to avoid the steep path up to Canazei. More than just a simple mountain bike tour in Val di Fiemme, the Dolomites Lagorai Bike tour is a week long! 1,200 km of off-road bike paths that pass through Val di Fiemme, Val di Fassa, and Val di Primiero, through Altopiano di Pinè, Val di Cembra and Levico and Caldonazzo lakes. While mountain biking you will ride through significant height differences, from 377 meters above sea level to over 2,200 meters. Of course, using Tesero as a base, you can create your own bike path by choosing only your favorite legs. 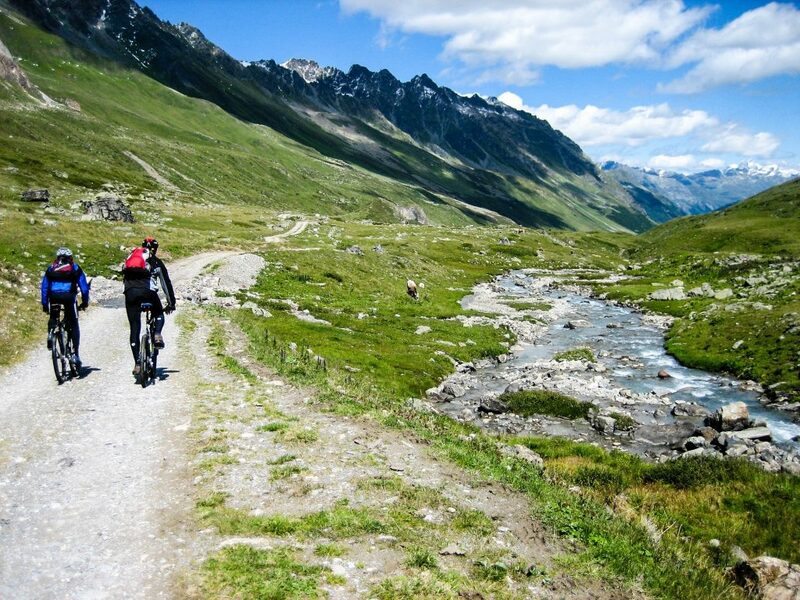 In summer, from mid-June to mid-September, ski lifts offer the opportunity to bring your mountain bike to high altitudes without breaking a sweat. In Val di Fiemme there are two adventure parks: in Molina di Fiemme and Ziano di Fiemme. We also call them acrobatic parks for tarzaning because both the young and old will have a blast moving through the trees with long vines… just like Tarzan, but in complete safety thanks to perfectly equipped adventure parks. Among wooden tunnels, ropes, and small bridges, adults and children are put to the test on trails with varying difficulty suspended in the branches and immersed in vegetation. From air to water… those who love excitement can try rafting in the streams of Val di Fiemme: rafting on the Avisio in total safety. 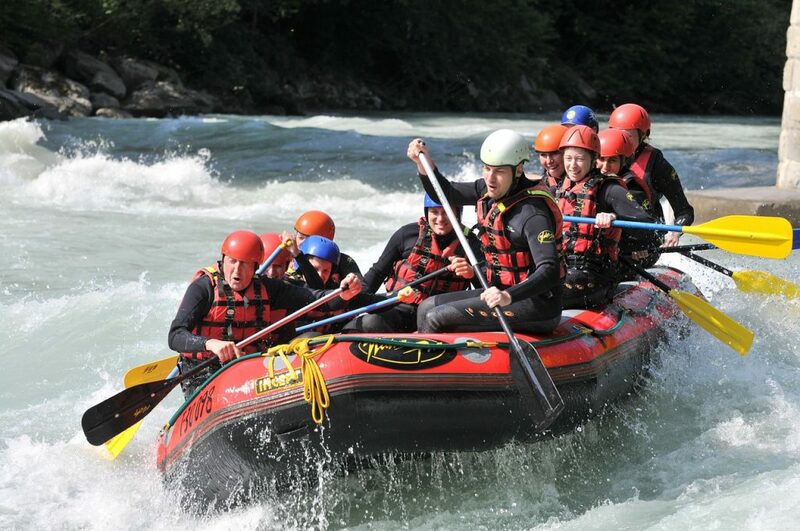 The Avisio Rafting itinerary goes from Masi di Cavalese to the dam of Molina di Fiemme and takes about 3 hours. A unique experience, for anyone who can swim. For the more experienced, you can also go rafting on the Avisio from Ziano to Lake Tesero. 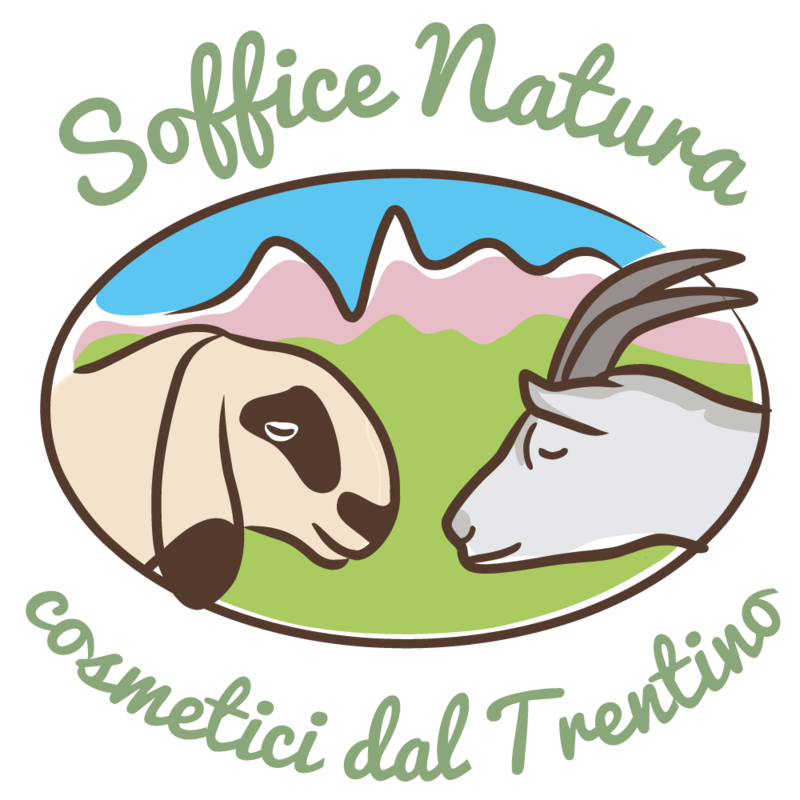 Dreaming of a summer vacation in Val di Fiemme?